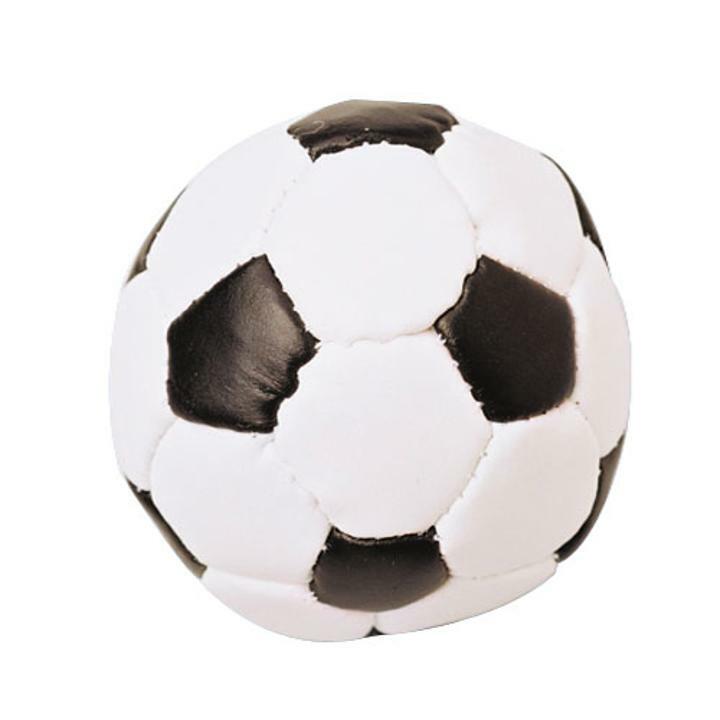 Cheap Soccerball Kickballs - 12 Ct.
Soccerball Kickballs - 12 Ct.
Balance this kickball on the tip of your shoe or pass it without dropping it. Toy sports balls are great for goody bag fillers, classroom reward buckets, pinata fillers, carnival prizes, and much more! Toy balls are also fun at outdoor events like picnics, sporting events, and reunions. L: 6.1 in. W: 1.95 in. H: 9.4 in.